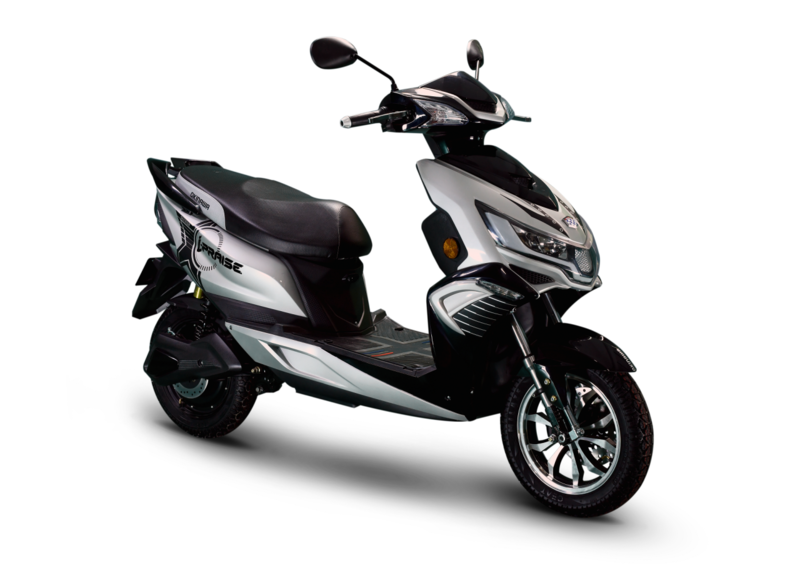 Gurugram-based electric two-wheeler maker Okinawa Scooters has launched i-Praise electric scooter priced at Rs. 1.15 lakh (ex-showroom). A total of three colour options are available – Glossy Red Black, Glossy Golden Black and Glossy Silver Black. The company claims to have received 450 bookings in the pre-launch phase in just 15 days with a strong demand from Tier II and Tier III cities. The i-Praise comes equipped with a Battery Health Tracker, Geo-fencing, GPS Virtual Speed limit, SOS notifications, Curfew hours, Maintenance/Insurance Reminder and much more. The new i-Praise features a V-shaped LED headlamp cluster mounted on the front fairing. 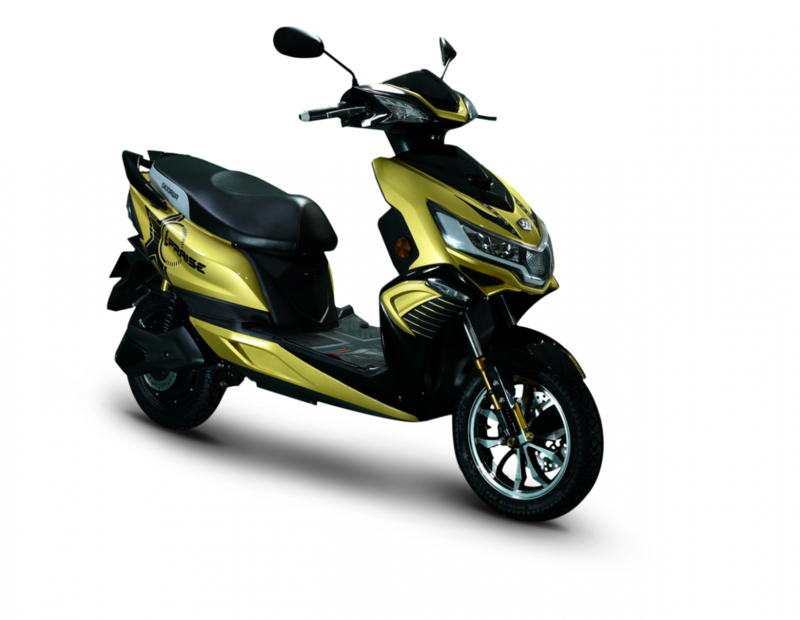 It rides on telescopic fork suspension at the front and twin shock absorbers at the rear and comes with aluminium alloy wheels. The e-scooter measures 1,970 mm in length, 745 mm in width and 1,150 mm in height. 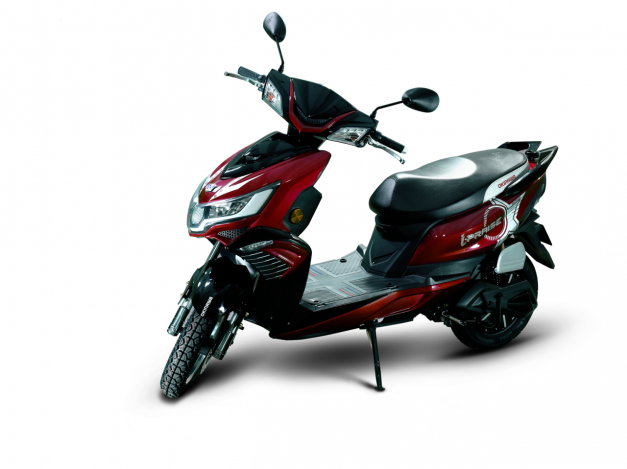 It has a ground clearance of 175 mm and underseat storage capacity of 7 litres. 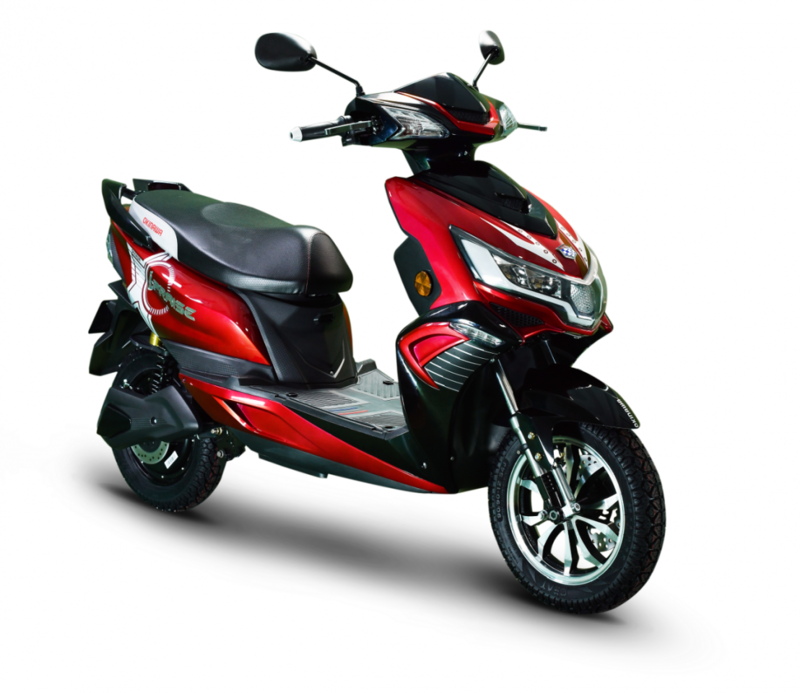 In terms of powertrain, the i-Praise uses an electric motor with a rated power of 1000 watt BLDC motor and peak power of 2,500 Watt. This motor comes matched to a 2.9 kWh lithium-ion battery that offers a claimed range of 160-180 km on a single charge. The battery pack in this scooter is detachable and can be recharged in 2-3 hours s, as opposed to over 8 hours on a lead-acid battery. The company is also making available an Android app – Okinawa Eco – through which buyers can access like Geo-fencing, virtual speed limit, curfew hours, battery health tracker and overall vehicle status, SOS notifications, driving behaviour monitoring system, trip data logger, navigation as well as a maintenance and insurance reminder and vehicle status.